Canada is in favor of doing what it takes to get a family to live together. However, there are rules that must be followed for family members to receive a visa. If you’re interested in ensuring that your family receives the best chance of getting a visa, then consider hiring our services. 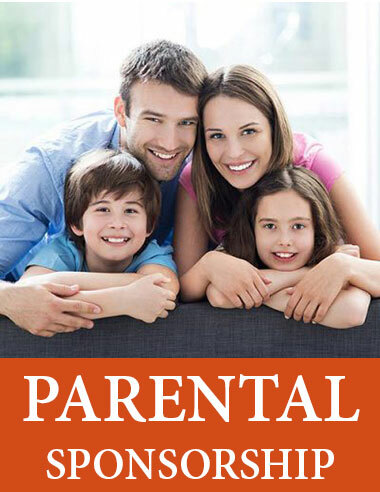 We are an experienced immigration law firm that can help you with every step of the parental sponsorship process. Trust in us and don’t leave such an important application process to chance. 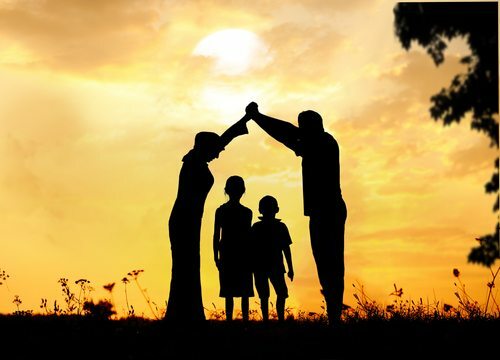 Financial stability: The sponsor must demonstrate a level of financial stability that can be used to provide for the Parental Sponsorship immigrant in the event they cannot provide for themselves. Specific attention is given to providing the food, shelter, clothing, and any other basic living requirement. Agreement with the government of Canada: The sponsor must have an agreement with the government of Canada that the immigrant will be provided with essential needs. If the sponsored individual is over 19 years of age, then they must promise to take steps to become self-sufficient. About the sponsor: The sponsor must have residency in Canada, or the sponsor must indicate that they will live in Canada by the time the immigrant arrives in the country. Also, the sponsor must be at least 18 years of age and not in trouble with the law. This includes not being bankrupt, or have a removal order against them. Proving all of these requirements is done via paperwork and a lot of patience as you go back and forth with the Canadian Immigration offices. This can be a frustrating experience if you do not know what you’re doing. To ensure that you have a smooth transition into Canada you must arrive with a number of items crossed off your checklist. Using a pre-arrival service is recommended. The service will allow you to get prepared for life in Canada by helping with work and living arrangements. Also, ensure that you can gather as much documentation as you can before leaving for Canada. This will prevent any delays once you arrive. How we can help with your parental sponsorship? If you haven’t noticed already there are a lot of little details to take care of when it comes to your parental sponsorship visa application. The process of moving from one country to the other is stressful enough. Therefore, unload the burden of your visa application onto us and we will make the process easier for you. We can answer any questions you may have. Contact us now!